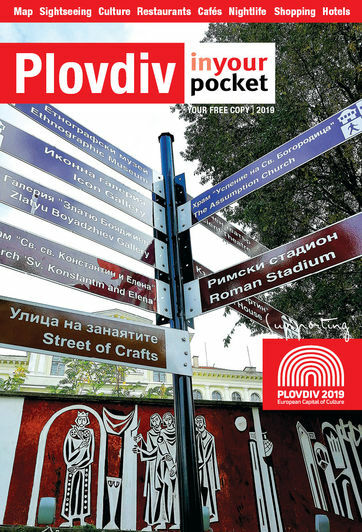 Most of the main events in Plovdiv are festivals of different kinds and take place from spring through to late autumn, often held outdoors taking advantage of Plovdiv's good weather. During the winter months the many clubs dotted around the city have live music nights. 2019 sees Plovdiv as the European Capital of Culture so you can be sure that there will be plenty of focus on cultural events. Getting the information together continues to be a struggle but we will endeavour to bring together the best of the events for you on these pages. A concert of children's formation Albena to celebrate its 45-th birthdday. Special guests are Osvaldo Perez and Graciela Guerriera as well as Diego Mastrangelo and Evi Anesti. At Tango Aficionado, ul. Vassil Sokolov 2. XII PolineROOOCK festival - 2019!